Today we received our 27th, and we believe final, entry for the year. 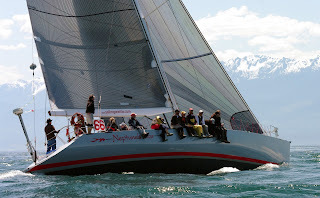 Turnagain is a Beneteau Oceanis 50 hailing from Vancouver, BC, and skippered by Travis McGregor. Turnagain's PHRF rating is 105. Portland skippers! 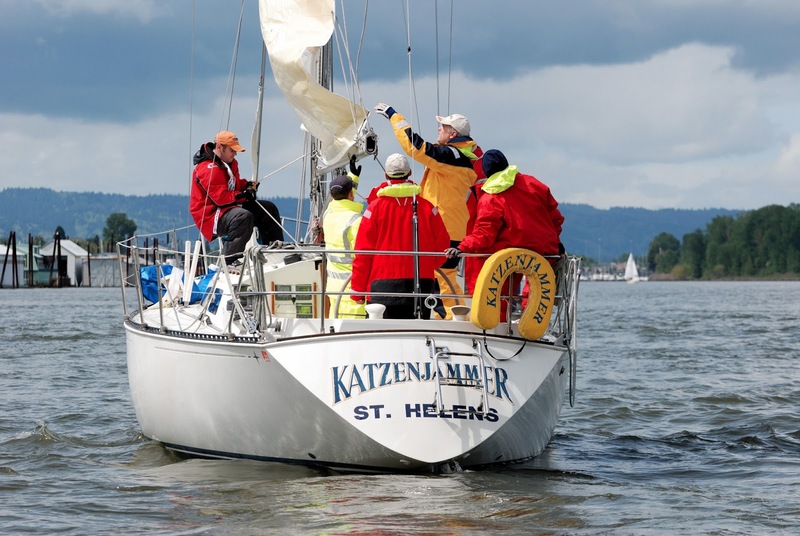 As you are preparing to move your boats down the river to Astoria for the big race, be sure to consider the following warning from the US Coast Guard: The Cathlamet Channel has such severe shoaling that it is not navigable or capable of being marked by navigational aids. Certain buoys marking the channel along the Washington side of Puget Island have been removed and will be removed from chart 18523. 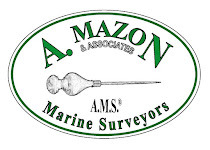 Click here for more details, and if you have any questions, you can call the Marine Safety Unit in Portland at 503-240-9310. We've received an entry from Richard Hudson, skipper of the Cal 9.2 Freewind. This will be Richard's second time skippering this boat in the Oregon Offshore race, although you may remember that Freewind has long been a part of the Oregon Offshore's list of participants. 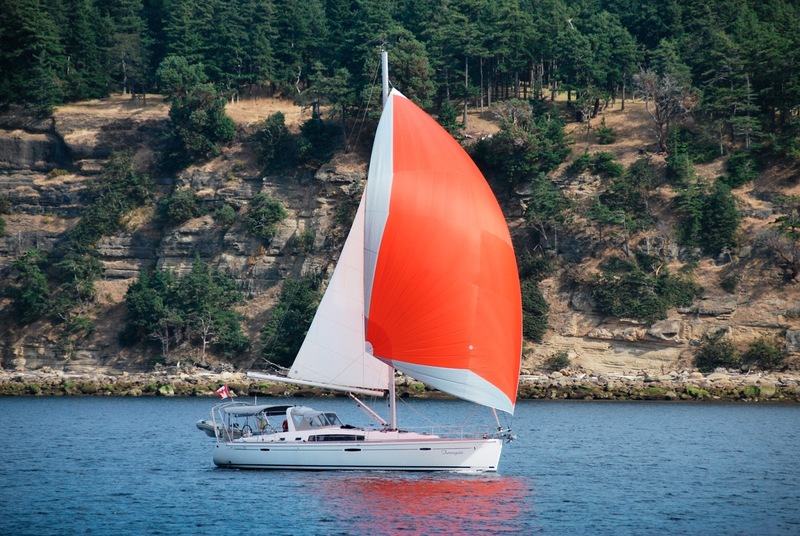 Her PHRF rating is 177, and she now hails from Nanoose Bay, on Vancouver Island, BC. It turns out no one is impressed with yesterday's post about 20 boats. At the Kickoff Party last night, we got five more entries, and we have at least two more in the mail! In a few days we will confirm the final number, which will be at least 27. This is the highest level of participation in the last decade! The closest in recent memory was 24 boats in 2006. We are thrilled! The fleet grows to 20! We've received two more entries: Neptune's Car and Cool Change. 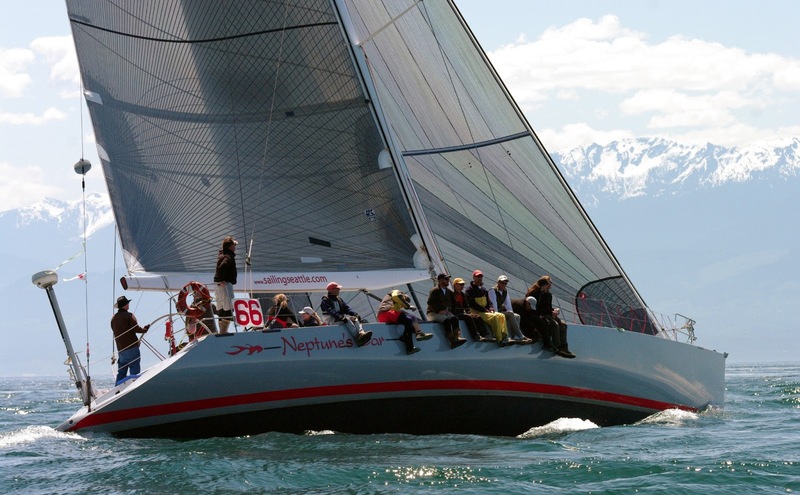 Neptune's Car is a Santa Cruz 70 owned by Paul LaMarche of Seattle, WA. 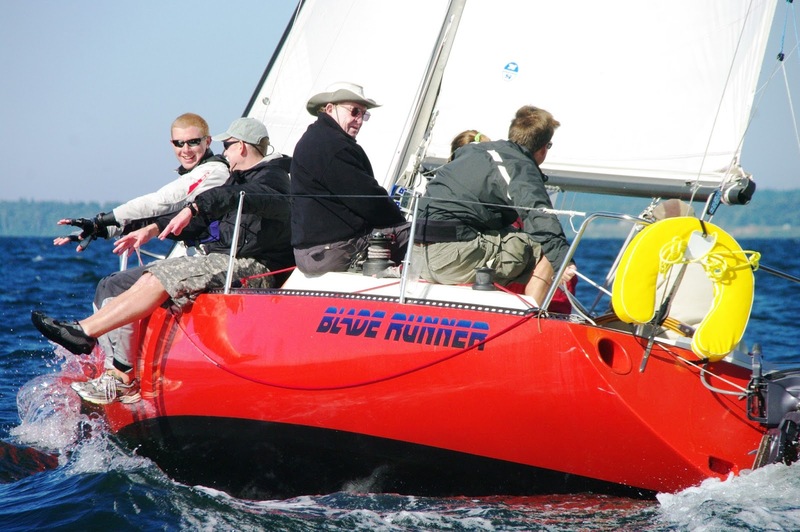 With a PHRF rating of -84, we're expecting that this boat and Rage will have a rivalry worth following. Cool Change is a C&C 38 with a PHRF rating of 144. 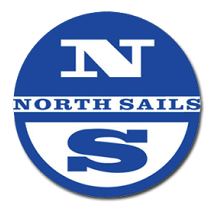 Skipper Frank Noragon is an experienced Oregon Offshore racer from Portland, OR. Tonight is the Kickoff Party and the deadline for entry. Since the deadline requires entries to be postmarked by midnight tonight, we may see a few entries trickle in over the next few days. Check back tomorrow to hear about the skippers who are bringing their entries to the Kickoff Party! Photo credits Jan Anderson for Neptune's Car and Dena Kent for Cool Change. Oregon Offshore Kickoff Party and Race Entry Deadline Tonight! Don't forget...tonight is the 37th Annual Oregon Offshore Kickoff Party! 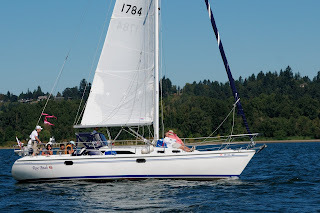 All skippers, crew, and potential 2013 Oregon Offshore sailors are welcome to join the Corinthian Yacht Club of Portland at Kells Irish Restaurant and Pub. Come share the excitement with fellow competitors as we discuss the upcoming race. The Kickoff Party is a great place to chat with veteran skippers about boat prep and logistics, compare notes on proven strategies, and find crew or boats searching for crew. Wave Dancer's Entry has arrived! Wave Dancer's entry showed up in the mail today. She's a NY 36 skippered by Portlander and CYC member Steve Moshofsky. 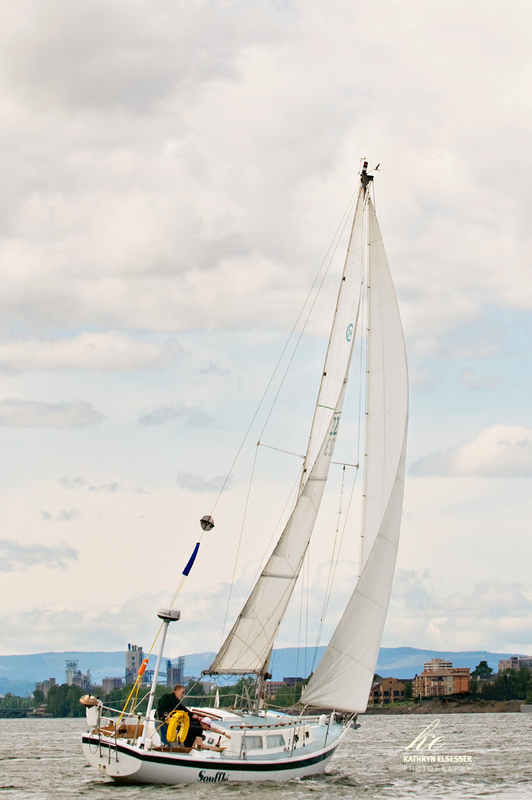 She last raced Oregon Offshore in 2010, taking a few years off for a major refit of the boat. Now she's ready to get back out there with a PHRF rating of 108. Have you booked your hotel in Astoria? If you haven't made your hotel arrangements for the night(s) before the race, the Holiday Inn Express in Astoria has a great rate through mid-May. It's a nice place within walking distance of the West Basin moorage. The Manager's Special is for one King or two Queen beds, a fireplace, and a Riverfront view for $119 plus tax. Call soon, as the number of rooms is not guaranteed. Entries 16 and 17 Received Today! We've received two more entries, for a total of 17 boats so far. 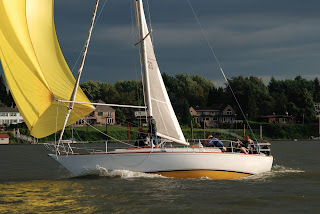 One is CYC member Jim Calnon with his C&C 34, Katzenjammer. She rates 147, and has participated in this race multiple times before. We also received an entry for Panama Red, a Mumm 36 owned and skippered by Jeff McDonald and Chris Schweiger, another CYC member. 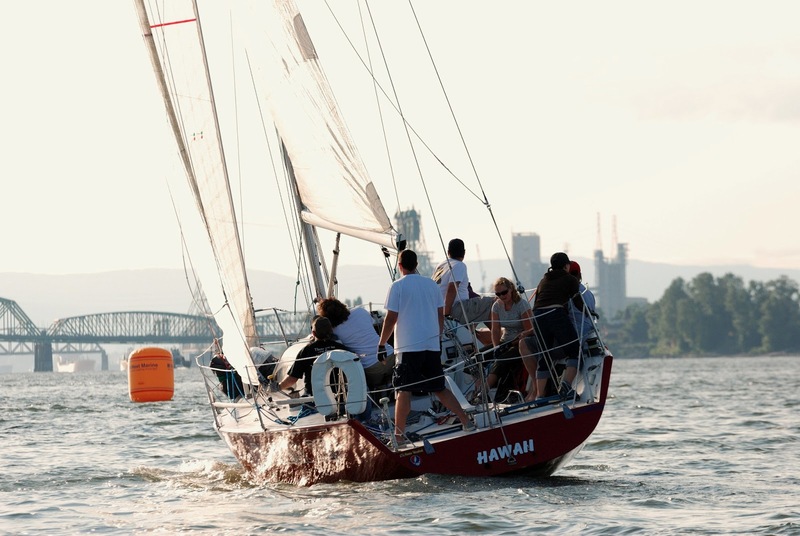 Panama Red has a PHRF rating of 51, and this will be her first time racing Oregon Offshore, although her skippers are long-time Offshore racers. 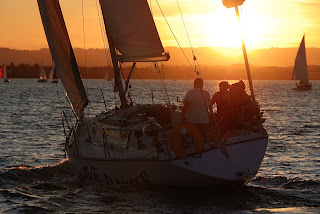 Seven or eight other skippers have said they plan to enter as well, so we hope to have well over 20 boats this year. Get your entry in this week! We've updated the race packet once again. This will be the final version for this year. 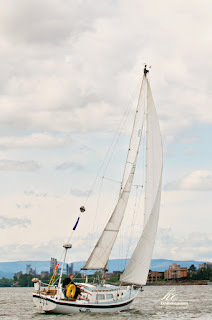 Any other changes will be outlined in the Supplemental Race Instructions, which will be posted online and distributed at the Skippers' Meeting on May 8, in Astoria, OR. If you haven't turned in your entry yet, please be sure you've downloaded the most recent packet with the updated entry and waiver forms. You can download it here. Feel free to contact us at membership@cycportland.org if you have any questions, and remember, all entries must be postmarked no later than Monday, April 22, or delivered at the Kickoff Party at Kells that evening. That leaves only six more days! What's an international yacht race without an international entry? We have received an entry from Ion, a Beneteau 43 hailing from Nanaimo, British Columbia. This boat has completed the Van Isle 360 twice. This will be skipper Bill Jones' first time racing the Oregon Offshore. The boat rates 111. Good day folks! As we head at a blistering pace through April, the board of CYC-Portland has been checking things off our to-do list, and getting geared up to host the 37th Annual Oregon Offshore! 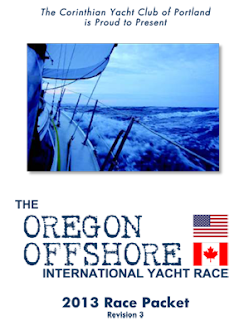 We received an entry today from CYC member Duane Webb, of Portland, OR, for his first Oregon Offshore race. 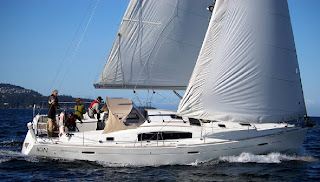 Rose Petals is a Catalina 34 with a PHRF rating of 174. Rose Petals is the second boat entered in this year's Cruising Class. Only 10 more days to get your entry in! Our latest entry is from Portlander Phil Lewis. 2013 is Phil's first year racing in the Oregon Offshore, and he'll be in the cruising class with his Cal 34, Souffle. Thanks to our volunteers for a successful Going North Seminar! CYC-Portland just hosted its 3rd annual “Going North” seminar. The event was well-attended, with approximately 50 racers and cruisers on hand. Steve Rander of Schooner Creek Boat Works kicked off the evening with an informative presentation on how he approaches preparing his yacht for offshore passages. Frank Colistro followed with a race strategy session for Oregon Offshore competitors (much of the content reflects Timm Lessley’s strategy for California Girl, so it’s worth studying!). The event concluded with a cruiser's view of the Salish Sea. Eric Rouzee shared some of his favorite cruising grounds in the region with a picture tour, and these hidden gems will now be a little more popular for it. 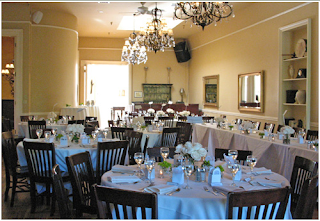 Special thanks to Eric Hopper and West Coast Event Productions / Pure Space for providing the venue! You can download the presentations for boat prep and race strategy here. 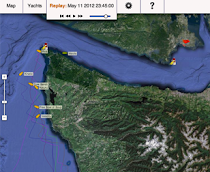 We've begun adding images of each boat who's entered. You can view a photo of each boat (where available) by clicking on the boat name under "2013 Entrants" in the left column. Our latest entry has arrived from Bellingham, WA. 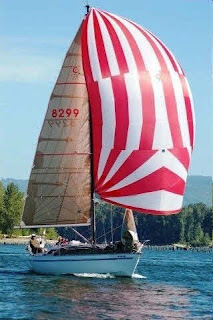 Blade Runner, a pretty red Santa Cruz 27, has a PHRF rating of 159, and this will be skipper Ward Naviaux's first Oregon Offshore.